You ready to see where I keep all my crafting stuff? Finding a spot for all my treasures and glitter stash was the hardest part of the whole craft room creation. I even had to...gasp, get rid of some of it! 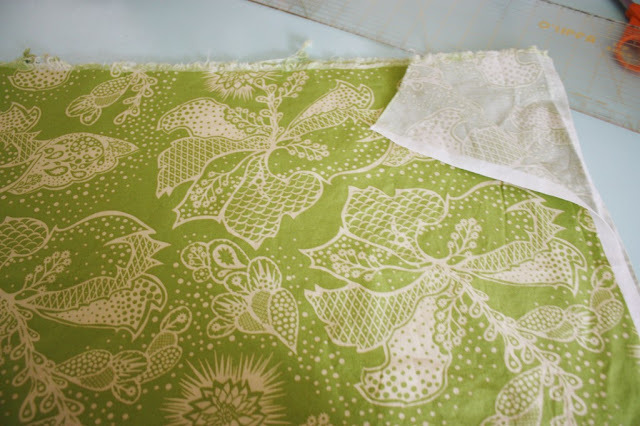 I don't know about you but parting with one tiny scrap of fabric is SO hard for me. I even got rid of that half finished cross stitch from the 90's. If you go a ENTIRE DECADE without finishing a project than it's safe to say that you are never going to finish it.It was hard but so worth it because now I know exactly where everything is and what I have. No more buying stuff again because I forgot I had it or can't find it. 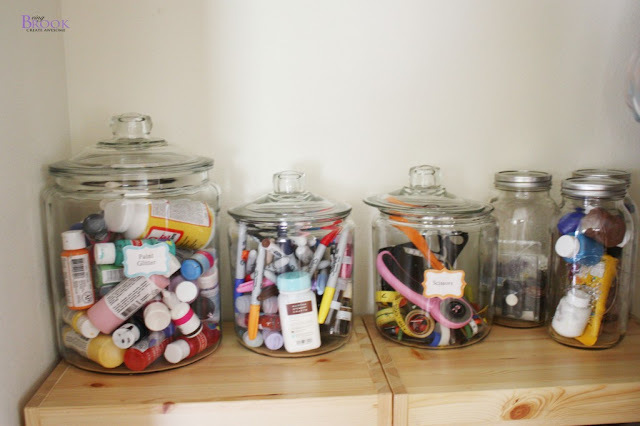 I'm going to start with the stuff I DON'T keep in the craft room accessible to my kids. My youngest is three and there are so many things that we use when crafting that are unsafe and hazardous for little ones. I built a coat rack for my entryway and put a lock on our coat closet and use that for crafts. The lock was about $10 and took about 10 minutes to switch. The closet holds the unsafe, messy and the stuff I don't need that often. 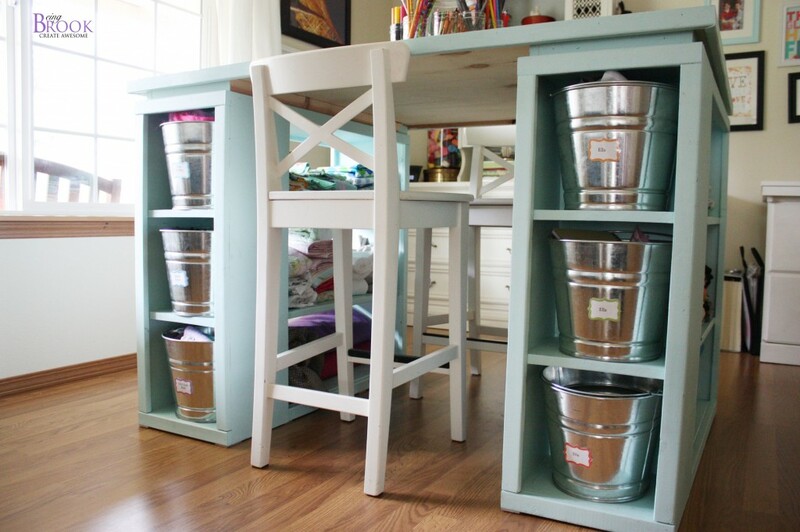 I have two of the same Ikea Trofast storage units that we used in our playroom. 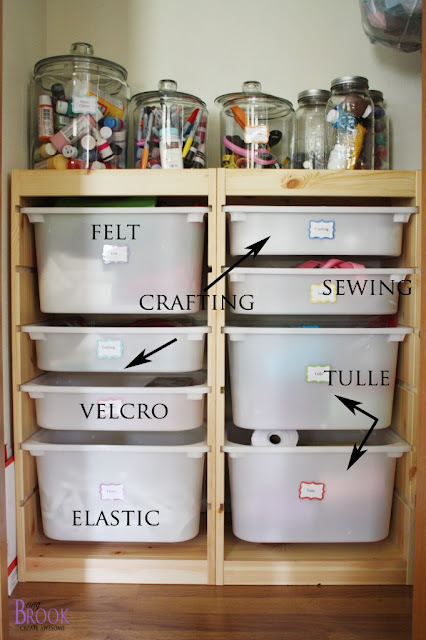 The trofast holds my felt, tulle, elastic, velcro and then a few bins for miscellaneous crafting and sewing. The misc. crafting and sewing bins usually hold projects in progress or something that I bought for a specific project that I don't want my kids to use. I also keep projects I'm working on in a plastic grocery bag and just hang them from the coat closet bar. 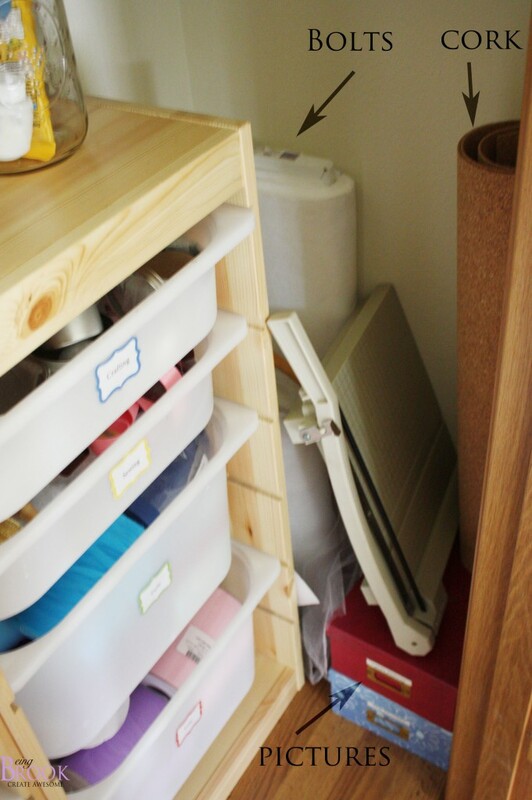 There is little nook behind the storage bins that holds bolts of stuff and bigger supplies like cork, wrapping paper, paper cutter and pictures I will probably never get scrap booked. 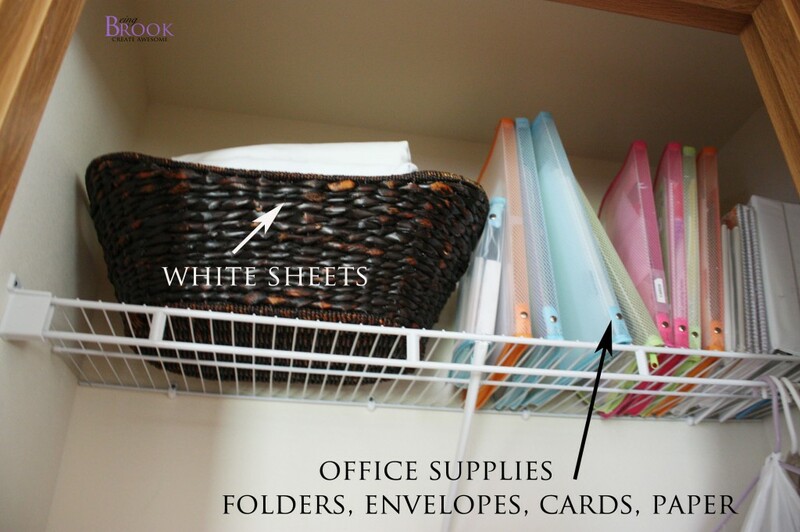 My secret poster board stash is behind the storage bins for those nights when my kids announce at 7pm that they have a big project that is due the next morning that needs poster board. I keep the craft glue, paint, glitter, scissors, permanent markers and magnets on top of the trofast in clear jars. I got the big jars from Walmart. The giant one was less than $10 and the other ones were maybe $8? This shelf is the reason for the locking closet! The top shelf of the closet has a basket full of white sheets I've been collecting for a project and office supplies that we don't need often. The zipping folders are from the dollar store in Japan. 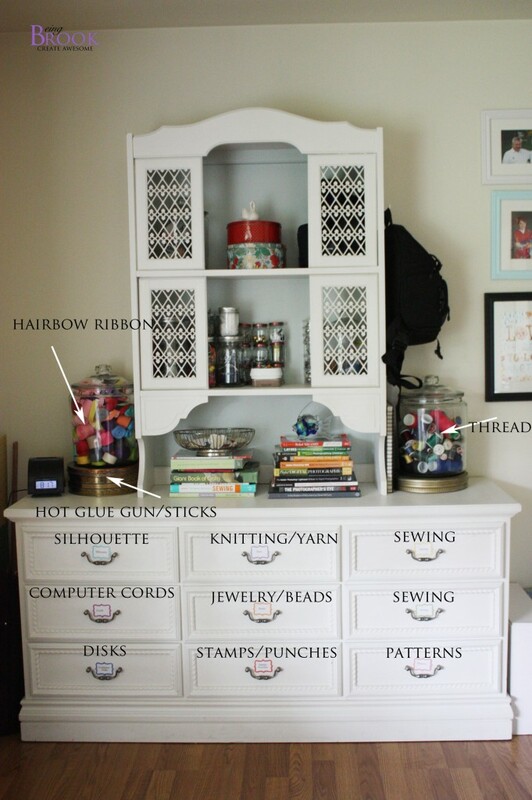 The dresser holds the the things the kids can use. The top shelf in the hutch holds all my extra camera accessories and I keep my camera in the bag attached to the side of the hutch with a command hook. One of the tins holds these cool plastic rivets that my boys like to use to build stuff out of cardboard. There is also a jar up there with wire and fishing line. The drawers hold my silhouette stuff, computer cords and disks, sewing projects, patterns, punches, stamps, jewelry making supplies and yarn. The giant tin holds my glue gun and extra sticks and I have big jars from Walmart for my thread and hairbow ribbon. I also have a shelf with jars holding all the little crafting odds and ends that we all seem to collect! 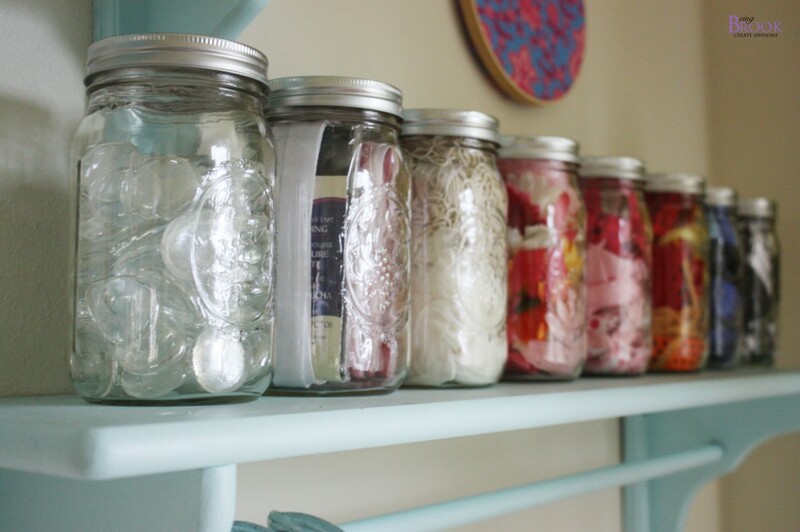 Most are just mason jars but I used some baby food jars for the things that I have just a few of. I keep all my files in my desk. One of the drawers doesn't have the file hangers in it so I use that as my junk drawer and when my desk is too messy I just slide the pile into the drawer to clean up later...or when we move. 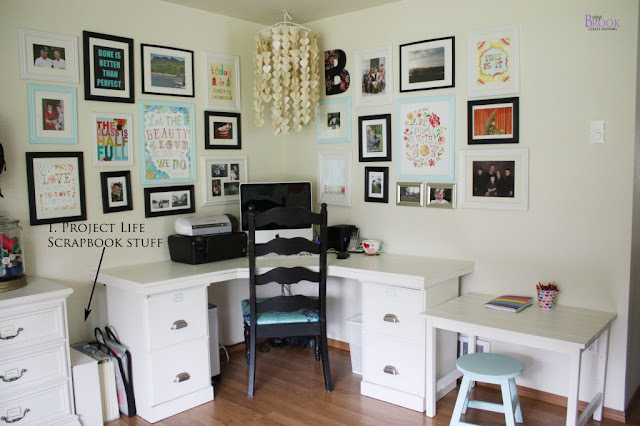 I keep my scrapbook paper between the desk and dresser. I have a hard time keeping up with scrapbooks meaning that I haven't scrap booked since like 2003. I bought a Project Life that I'm hoping will be easier for me to do. But it's been there untouched for 6 months or so. Feel free to send me tips or guilt trips to help motivate me! One side of my craft table has nifty shelves. I bought the buckets from the farm supply store. Love the buckets. The three on the right are for Ellie the three year old. She's filled them with all sorts of toys, treasures and scraps from projects I've worked on. It's REALLY helped keep her out of my stuff and makes her feel important. 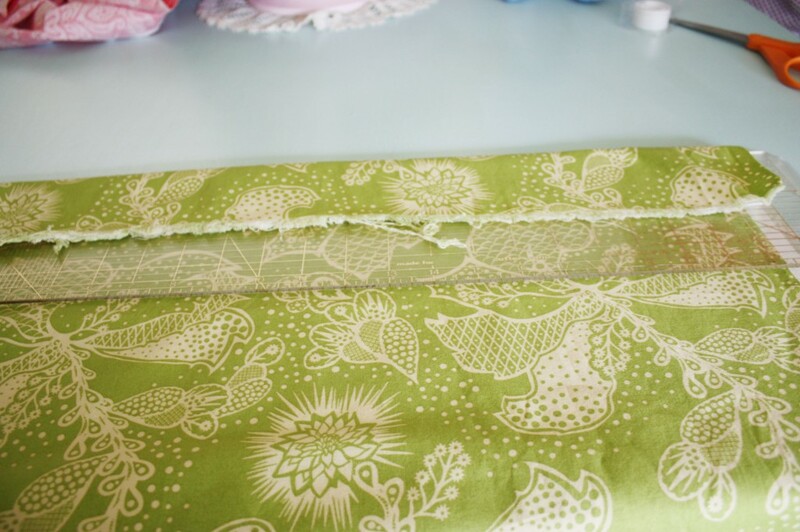 The three on the left hold all the fabric that is hard to fold. Satin, Knit and Minky. 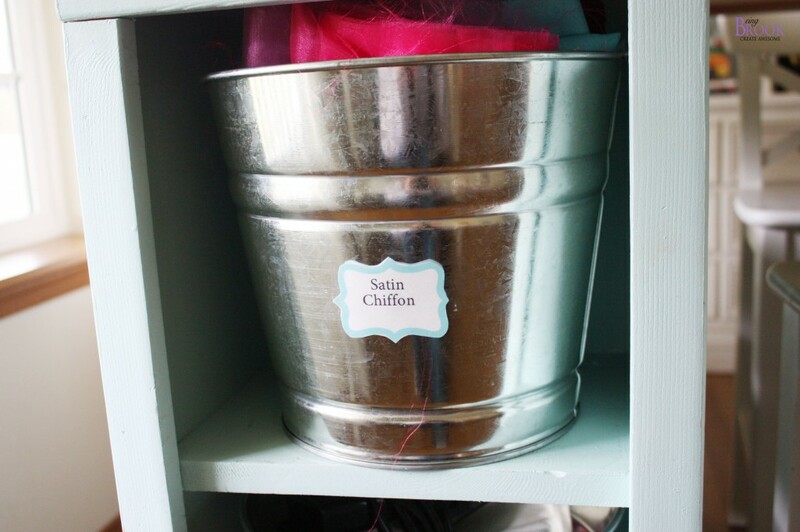 I made the the labels for the dresser and the buckets on my silhouette the same way I did the laundry tags. They are just taped on there. The open shelves hold all my fabric. Love being able to see it all and I've been doing way more sewing now that I know what I have. I do have a ton of felt. I could never find it in Japan so as soon as I got back to the states I bought a TON of it on sale at the fabric store. My Mom thought I was totally nuts and tried to stop me but I just couldn't resist. I need to start searching for more felt projects so I can use it up! To fold it I just folded the selvage ends together. 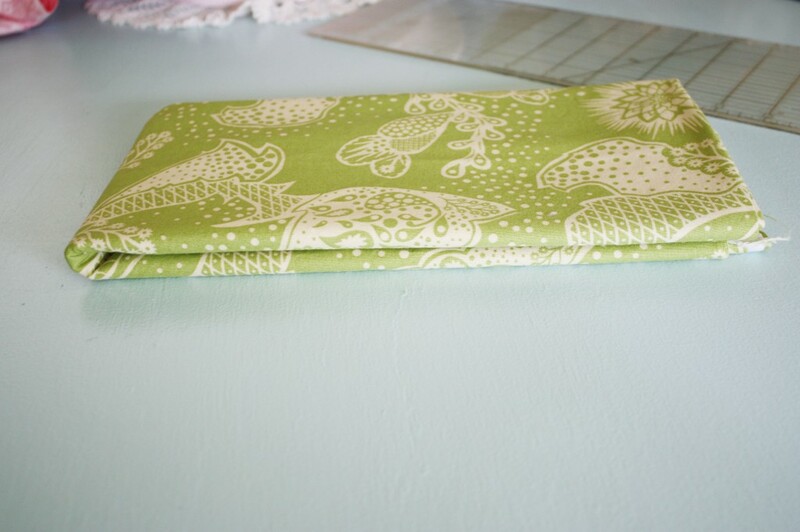 Then I took my five inch quilting ruler and started wrapping the fabric around it. 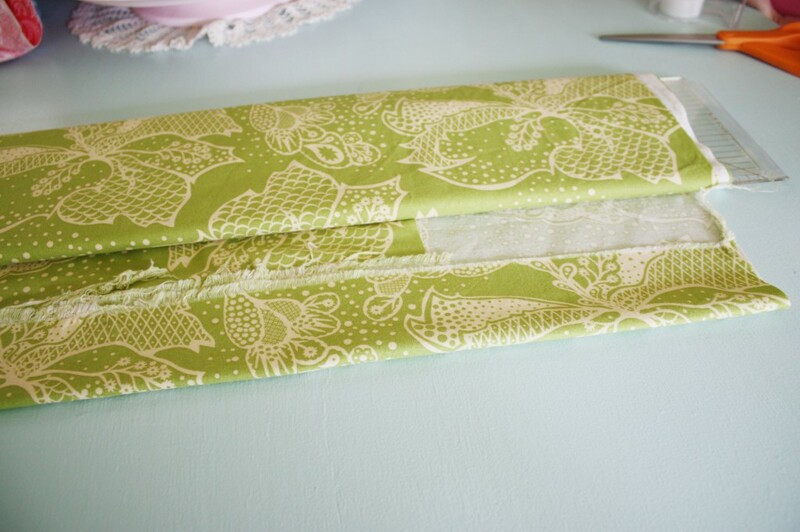 Then when you get to the other raw end fold it under and wrap the last little bit. Then I just gently slid the ruler out and folded it in half. Perfect size for my open shelves. 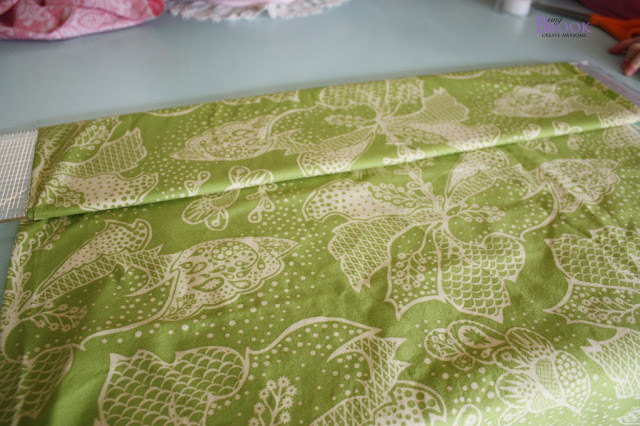 It was time consuming to do all my fabric. It takes about 1-2 minutes for each fabric piece but it's nice to have it all organized and it's encouraged me to keep it that way. 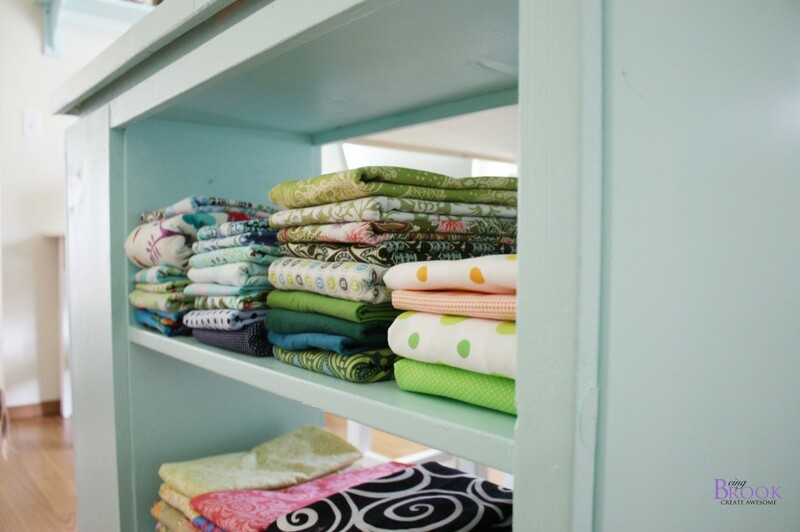 One side of open shelves holds all the fabric 1 yard or more and the other side holds the fabric that is bigger than a scrap but less than a yard. The big sections like sheets or home decor I just folded until they were about 20 inches wide and then rolled it onto the fabric ruler. 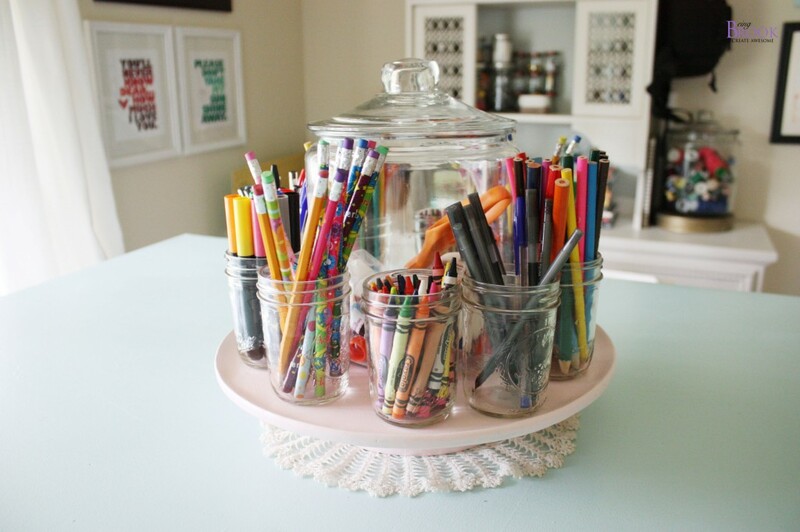 The middle of the craft table holds an old wood lazy susan that I bought from Goodwill for a couple of dollars. 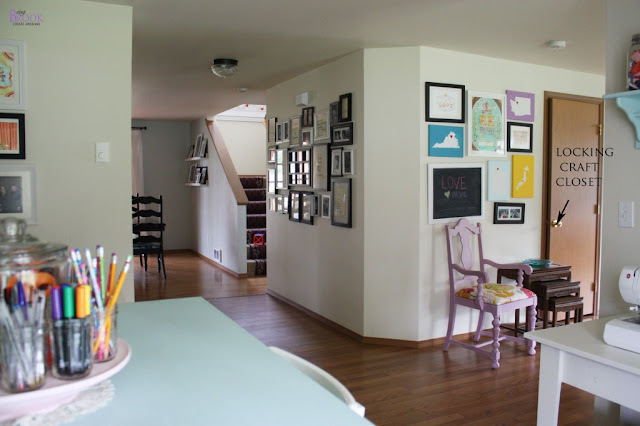 I painted it pink and filled a bunch of mason jars with the kids art supplies. 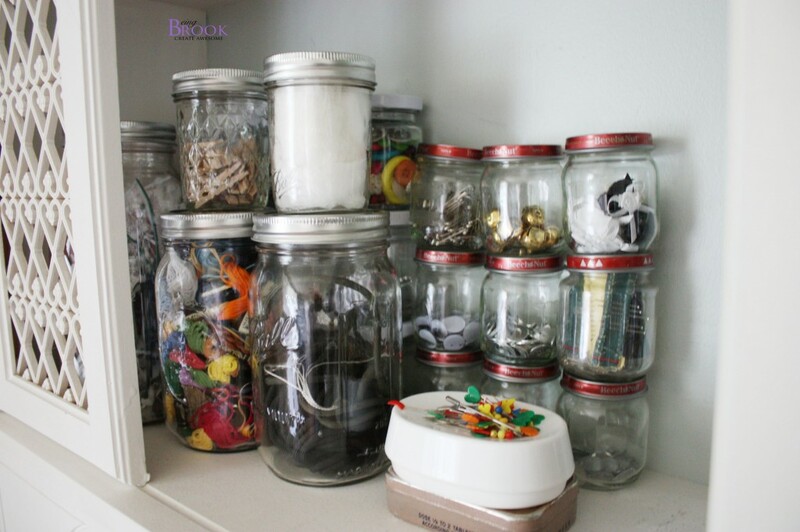 The big jar in the middle is from Walmart and has glue sticks, glue and kid scissors. I am amazed at how often my kids are making fun things now that the supplies are out and easily accessible. 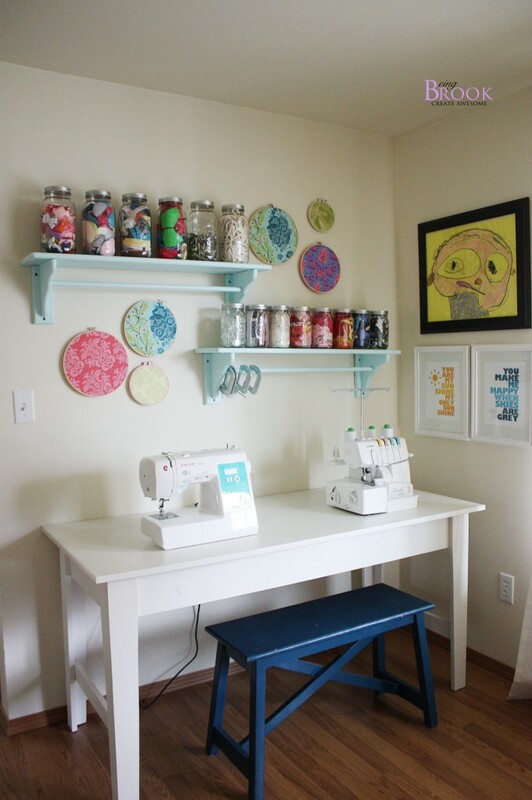 The sewing corner doesn't have much storage but holds some odds and ends on some old wood shelves I had in the garage. 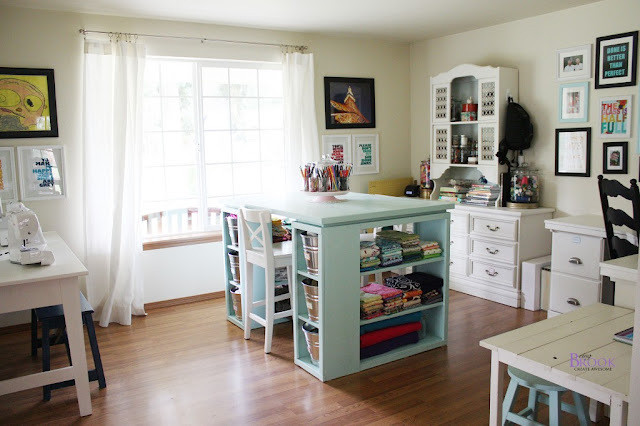 I painted them the same Behr Windwood Spring as the craft table and command center dresser. 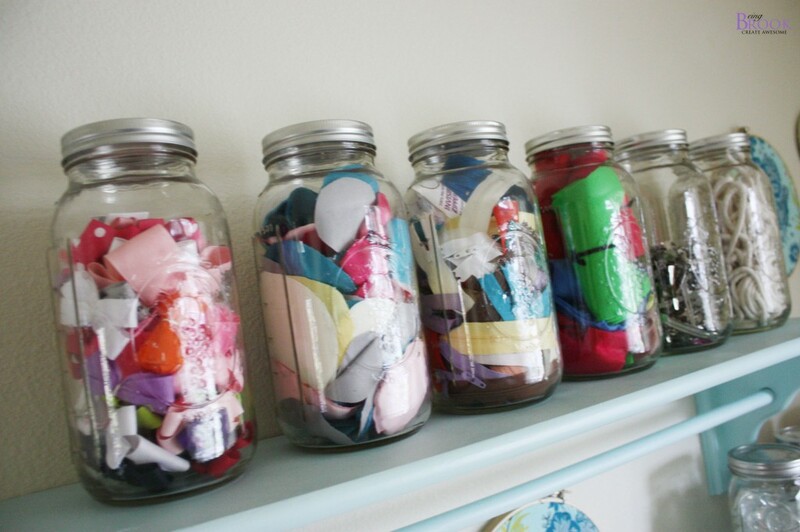 The top shelf has some large Mason jars filled with zippers, felt scraps, pillow piping, hairbow clips, hairbows in progress and satin cut for hair flowers. The second shelf has all sorts of ribbon, silk flowers, glass beads and some quilt binding. The kids know that the stuff on these shelves is free game for them to use without asking. 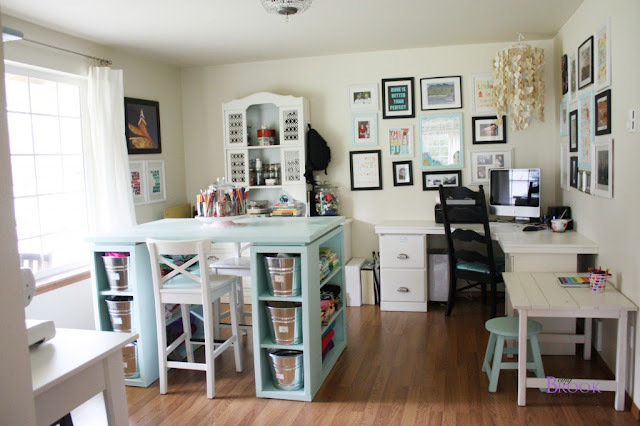 I'd love to see how you organize your craft room so leave a link in the comments!